Marine applications, commonly subject to limited electrical supply conditions, can benefit greatly from the use of soft start. The ability to start motor driven systems with reduced current minimizes stress on the electrical supply, and gentle acceleration reduces mechanical stress during starting. 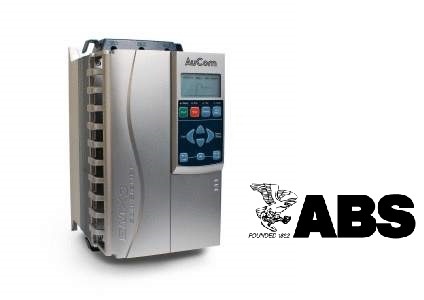 Other features, such as PowerThrough and the motor thermal model allow safe use of full motor capacity and ensure that critical processes can be completed with one SCR shorted. Transportation of liquefied natural gas (LNG) between North Africa and the USA is a thriving and lucrative business for carrier companies, and AuCom soft starters helped one shipping firm to overcome a common problem and reduce operating costs, while maintaining rigorous safety standards. Two Algerian registered gas carriers, the Bachir Chihani and Larbi Ben M’Hidi, regularly ply the trans-Atlantic route. Both vessels were equipped with bow thrusters to improve maneuverability during berthing, but increasing demand on the on-board electric generators meant they could no longer start the bow thrusters. This meant that the vessels had to use expensive local tug services to enter port.